Private instruction is the best way to receive one-on-one training and a class curriculum that is designed to cater to the needs of the student. Sessions can be scheduled at any time of the day depending on studio availability. AG recommends a number of talented instructors who specialize in one-on-one dance training and have extensive experience in their field. Please contact the studio at 626.229.9769 or at athleticgarage@aol.com for more information or to schedule a private class. 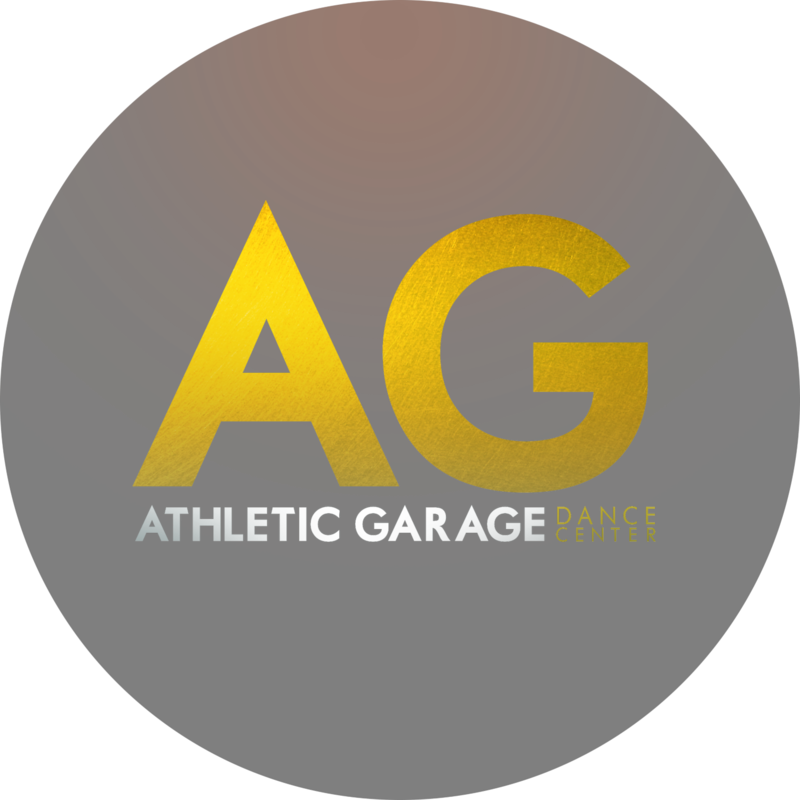 Copyright Athletic Garage Dance Center 2019. All Rights Reserved.